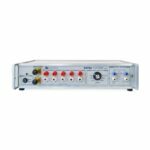 A versatile, powerful calibration tool, the 2575A Precision AC-DC Active Current Shunt measures both AC/DC current and works as a standard for low-level resistance calibration requirements. 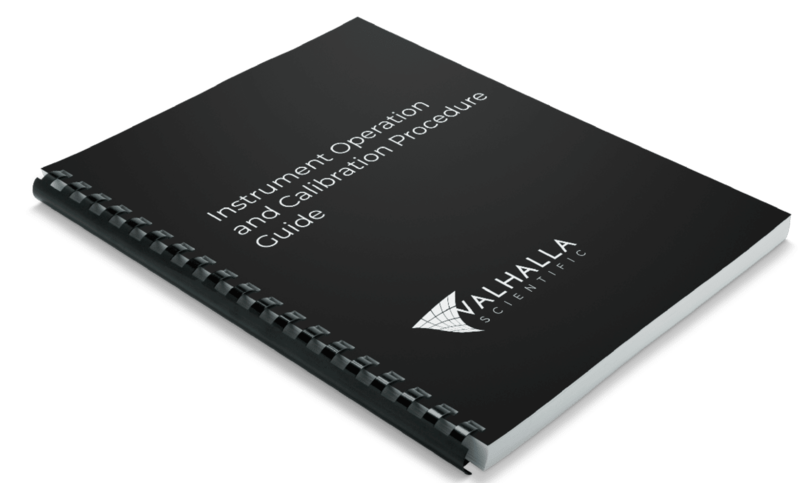 A versatile, powerful calibration instrument. Built-in precision gain 10 chopper stabilizer buffer amplifier. What’s Wrong With Using DC Resistors to Certify AC Current? Plenty! To start with most lab standard resistors are designed to permit close trimming to a nominal DC value. These DC resistors contain inductive components, which even though very small, can result in significant AC voltage error (especially in the lower resistance values). 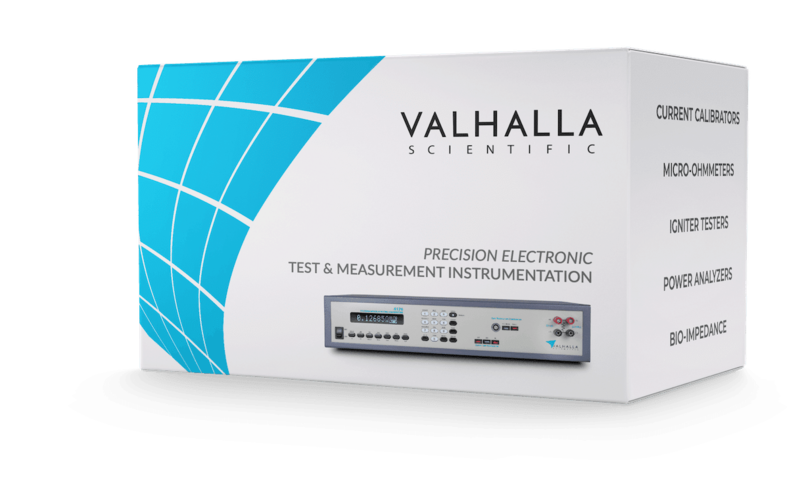 To this end, each range of the 2575A utilizes a specially designed non-inductive resistance element which insures a flat frequency response to 10KHz. 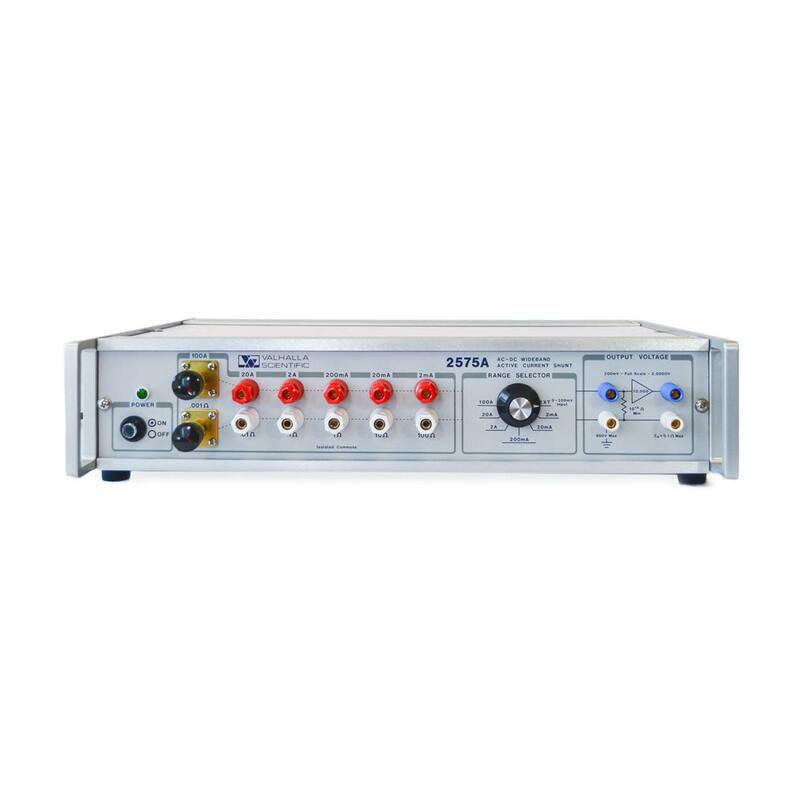 In the current measurement mode, the 2575A offers six independent switch selectable ranges from 1 milliamp full scale to 100 amperes. All but the maximum range feature 100% overrange capability. 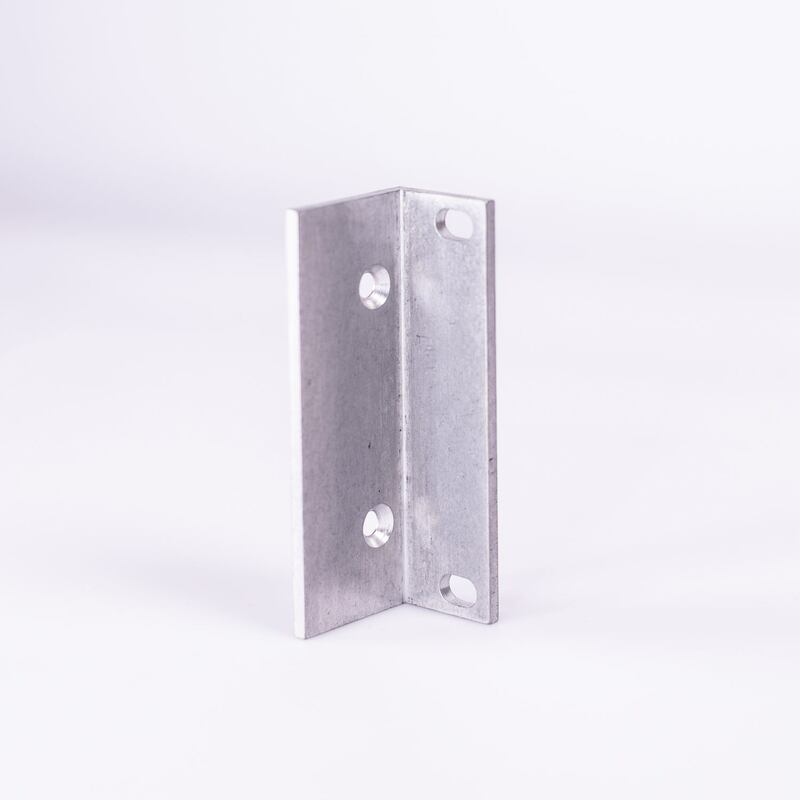 The 100A, 10A and 1A range shunt resistors are fan cooled to insure minimum heat rise and thereby maximize thermal stability (<0.001% per°C). 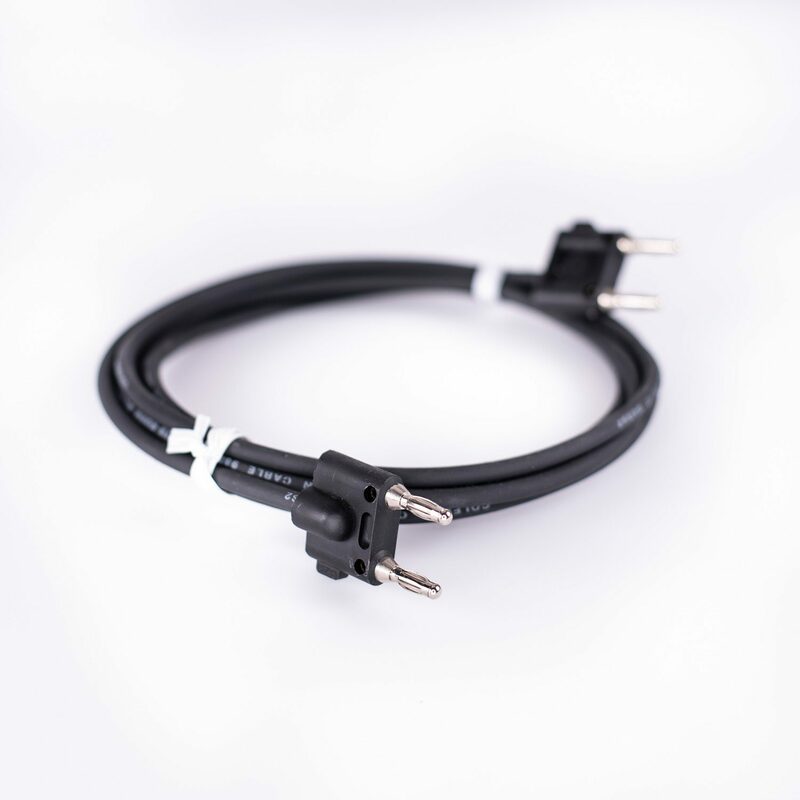 When used as a lab standard resistance bank, the 2575A provides six decade values of 4-terminal resistors from .001 ohm to 100 ohms all ranges independentlhy calibratable. is independently adjustable. 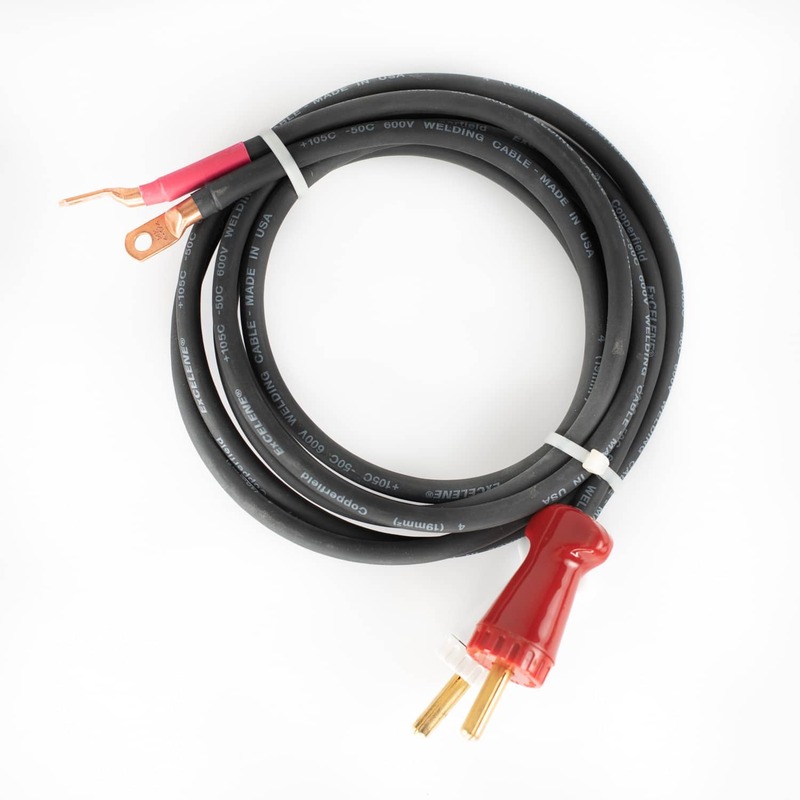 The full scale voltage drop across the shunt is 100.00 millivolts at rated current. 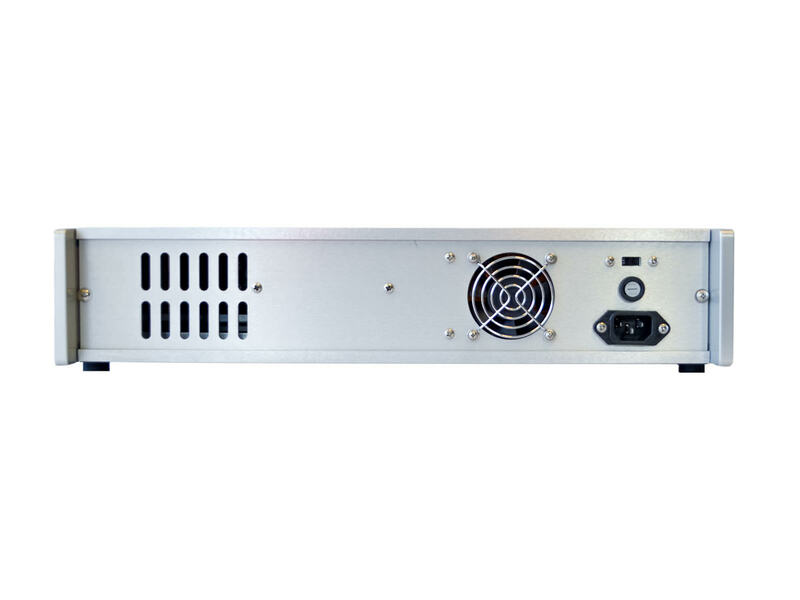 A precision gain of 10.000 wide-band chopper amplifier is incorporated to provide a higher level output, capable of driving thermal transfer standards. 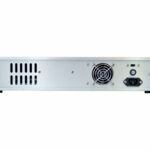 The amplifier is available for use with external inputs and features an input impedance of 10,000 megohms.